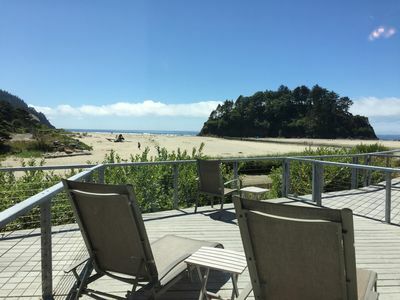 Walk across the building's private bridge and take your dog on a stroll along the beach, or relax on the balcony for an incredible view of Proposal Rock. 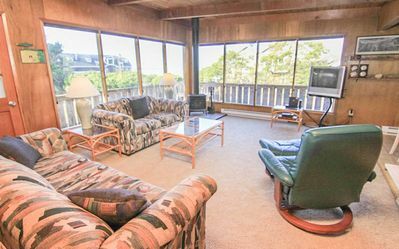 This comfortable second-floor studio has a queen-size murphy bed and a cable TV, a DVD player, and a huge library of DVDs for your viewing pleasure. 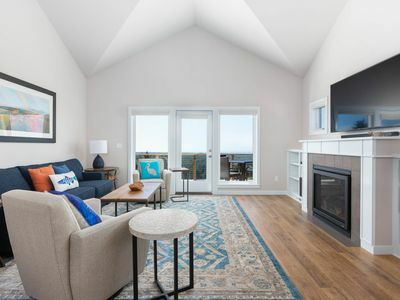 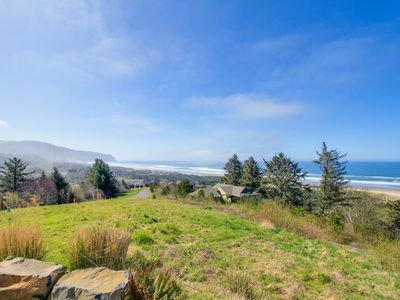 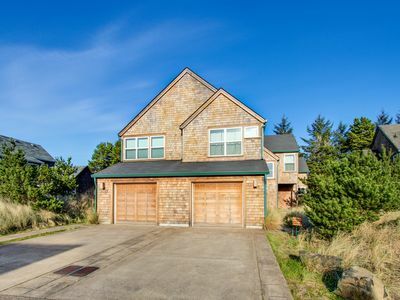 Located at the south end of Neskowin Village, this condo is a brief walk to two restaurants, a store, and an ice cream stand. 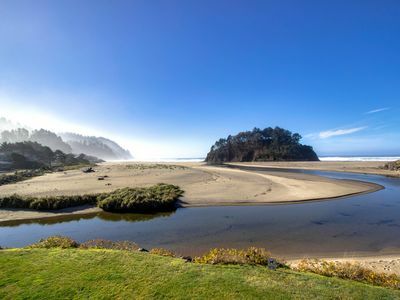 A short drive to the north side of the village will take you to Neskowin Beach Golf Course, where you can get in either nine or 18 holes. 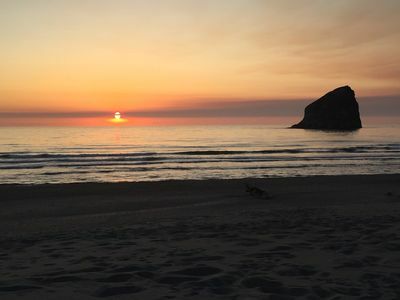 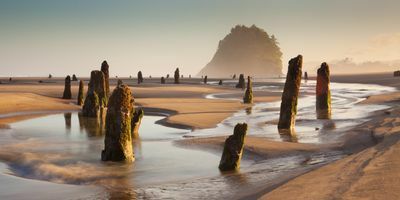 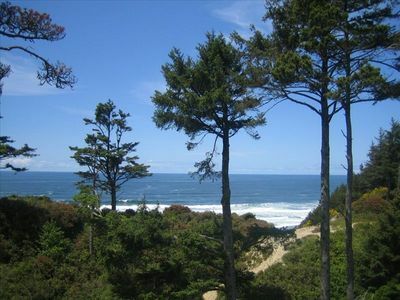 Pacific City and Cape Kiwanda are a 15-minute drive to the north, and Lincoln City is a 15-minute drive to the south. 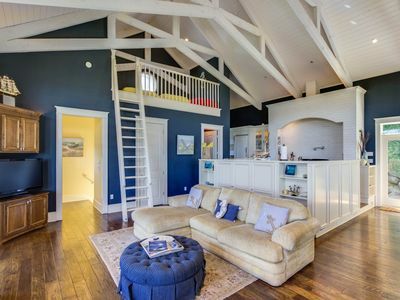 Water Access: Walk across the building's private bridge (seasonal)! 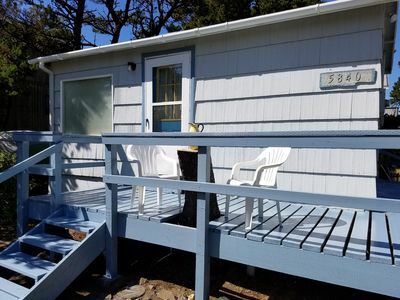 Family-friendly house w/ entertainment close to the beach - dogs welcome! 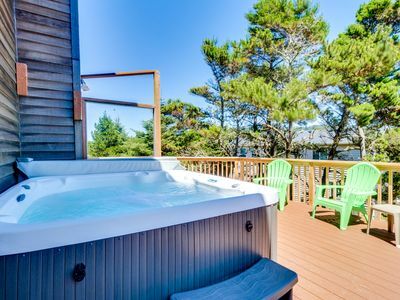 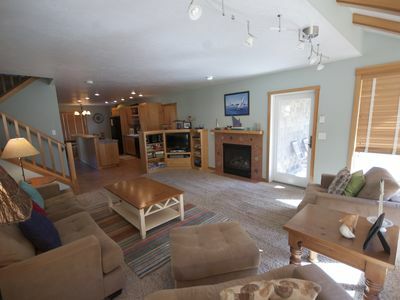 Dog-friendly Sahhali Shores home with great ocean views & private hot tub! 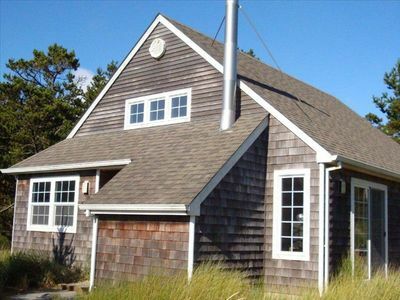 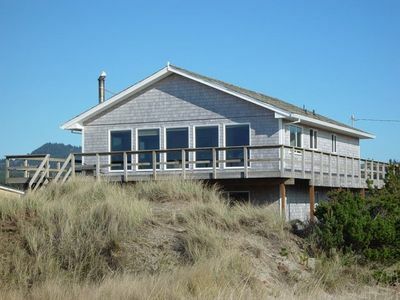 Dog-friendly house w/ ocean views, hot tub, arcade machine, & easy beach access! 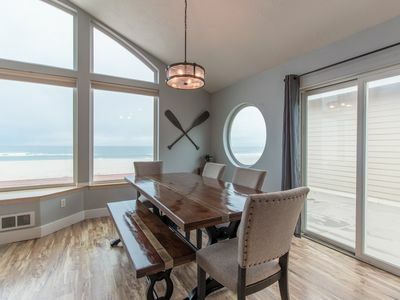 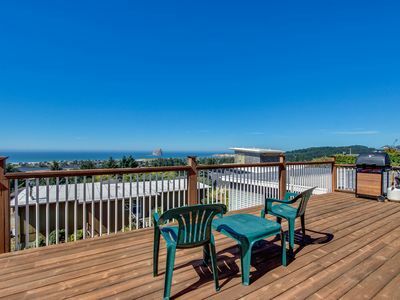 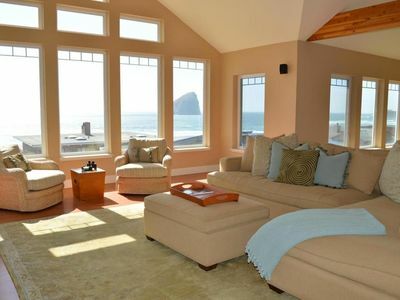 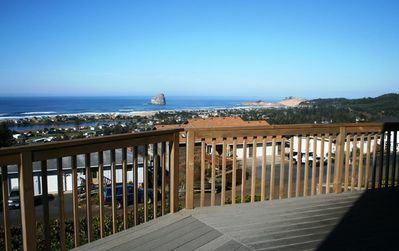 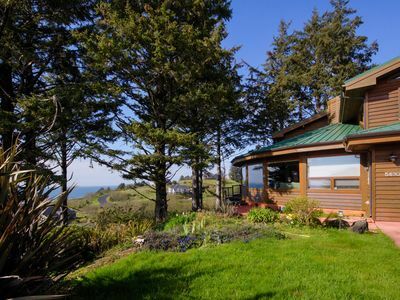 "Bridge View" Amazing views from this comfortable 4 bedroom in Pacific City!